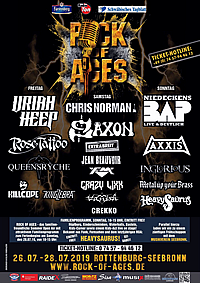 Today's addition to our artist line up will release its third album in January 2019 and has built an impressive fanbase in its British home country already. 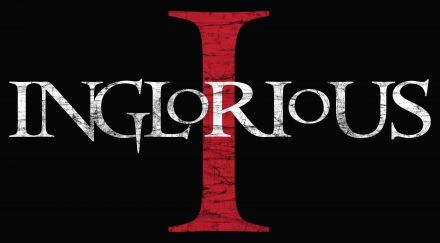 We'e talking about INLGLORIOUS featuring singer Nathan James, who is known to many of you due to his work with the TRANS-SIBERIAN ORCHESTRA and as vocalist of former SCORPIONS guitarist Uli Jon Roth's band. 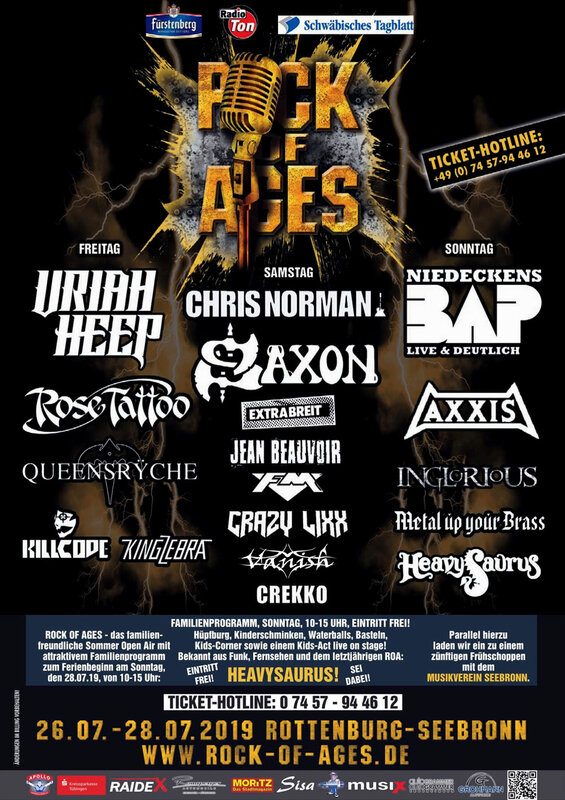 Welcome to ROCK OF AGES 2019!